The solution is constantly available to scan inbound and outbound email allowing you to protect your user and focus on running your business. You point your Mail Exchange(MX) DNS records to MSecure Data Labs. 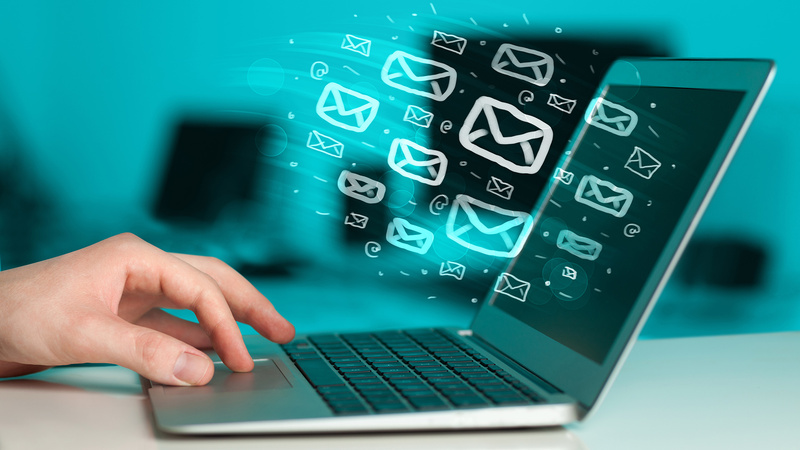 Inbound Email is directed from internet to MSecure Mail. MSecure Mail Security detects 99% of the spam, bad content and viruses. Non-spam email is routed to your mail server(s). Spam email and viruses are routed according to your preferred configuration-e.g quarantine. Your administrator can configure, monitor and report on the service via the web-based control panel.